Mt. 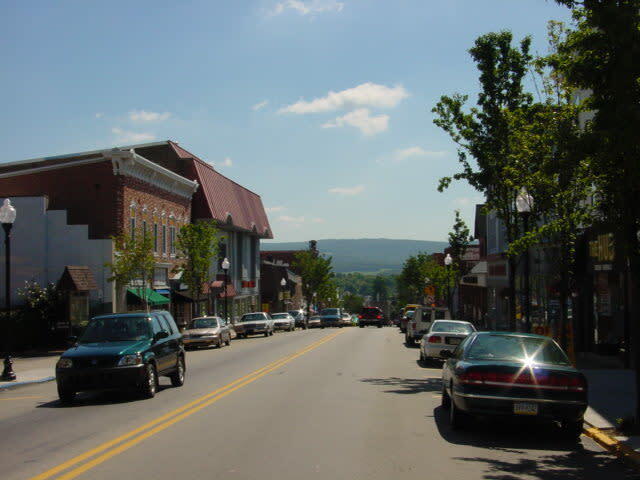 Pleasant is one of the oldest towns in Southwestern PA, formed on March 9th, 1771 as part of Bedford County. 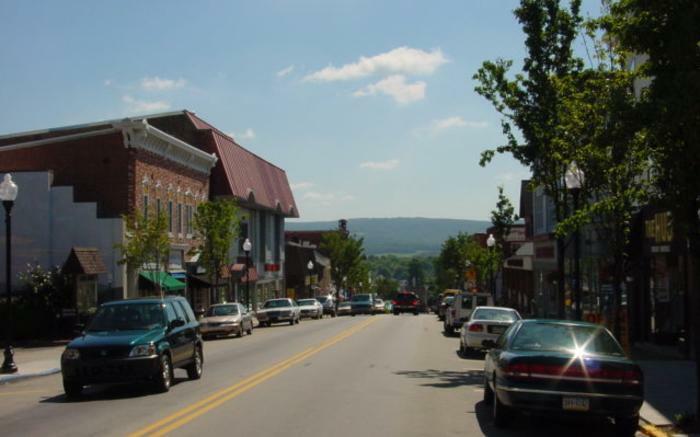 The Township became part of the new Westmoreland County in 1793, the same year Michael Smith, an accomplished blacksmith, built a small log house on the land that would later become Mount Pleasant Borough. Mr. Smith opened a tavern on that spot on June 9th, 1798. The tavern attracted others to settle in the area, and travelers found the town to be a perfect stopping point on their westward travels.